A state of wellness can be experienced even during treatment. 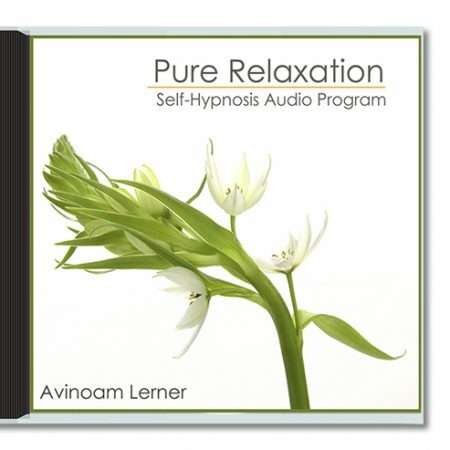 Many scientific studies have shown that our body and mind are interconnected, and the we have the ability to alter our state of mind to influence and promote comfort and quality of life. If you wish to supplement your medical care and enrich your experience this is the recording for you. Take control of your own healing process. 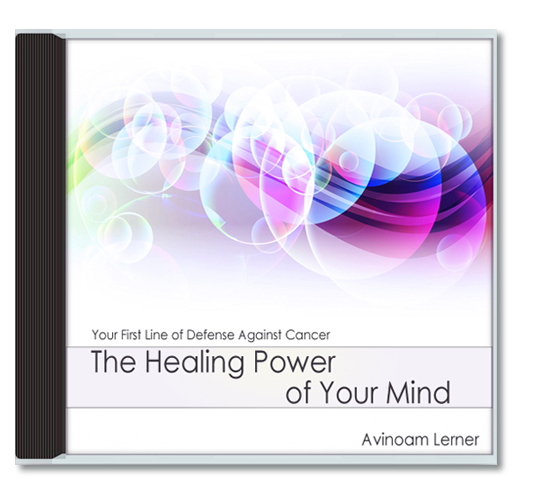 Your mind is your first line of defense against cancer, you can influence it and this recording help you do just that. The two sessions in The Healing Power of Your Mind will help you take part and play an active role in your own healing process. They are inspired by the scientific study of Psychoneuroimmunology (PNI) which highlight the connection between our Mind and physical experience. 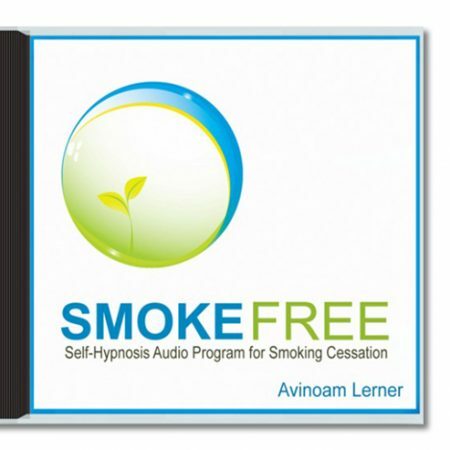 Each session is rich with effective mental images, suggestions and metaphors that will entice your mind’s creative ability into action and support your body’s effort to restore its balance. 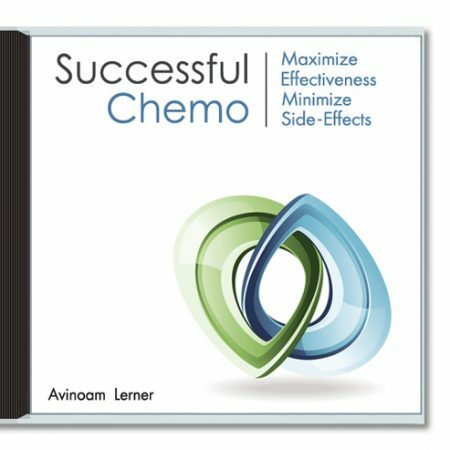 Let this Guided Imagery for Cancer CD be your ally and catalyst for transformation. It is professionally recorded and engineered for superb sound quality. Using music for cancer, it is structured in accordance with the latest mind-body and wellness research. 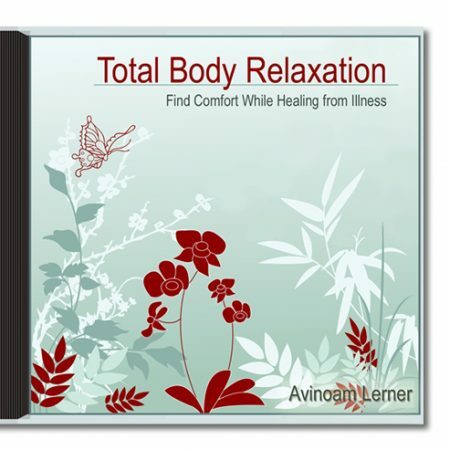 This CD is designed for deep emotional healing that shifts long-held beliefs and fears, and it is exactly the right length for the repeated listening necessary for healing.